Everyone knows that Chile is one of the best destinations in the world for downhill skiing, home to first-rate resorts like Portillo or Valle Nevado, but there’s much more to winter in Chile than just hitting the slopes. 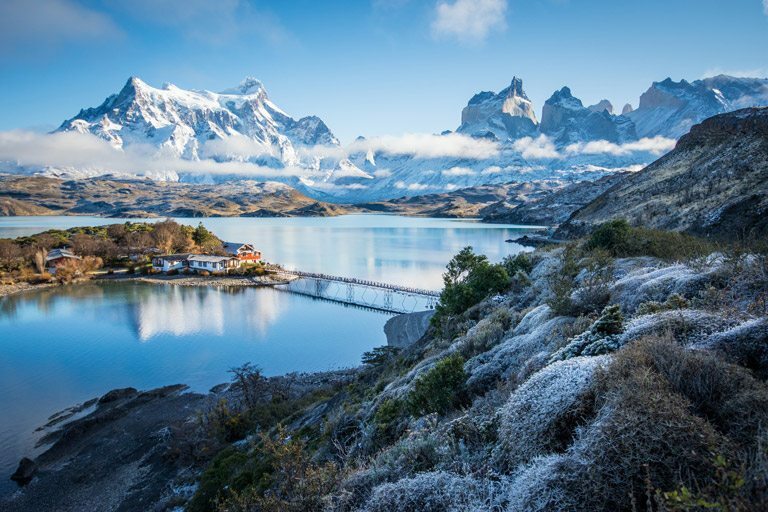 Summer in the southern hemisphere, which falls during the months of June, July, and August, offers the perfect escape for the heat of summer in the northern hemisphere, as well as the chance to see Chile’s captivating landscapes in all their wintry glory. From trekking in Patagonia, to stargazing in Chile’s northern deserts, to enjoying uniquely Chilean winter drinks and food, winter is fast becoming the new best time to visit Chile. 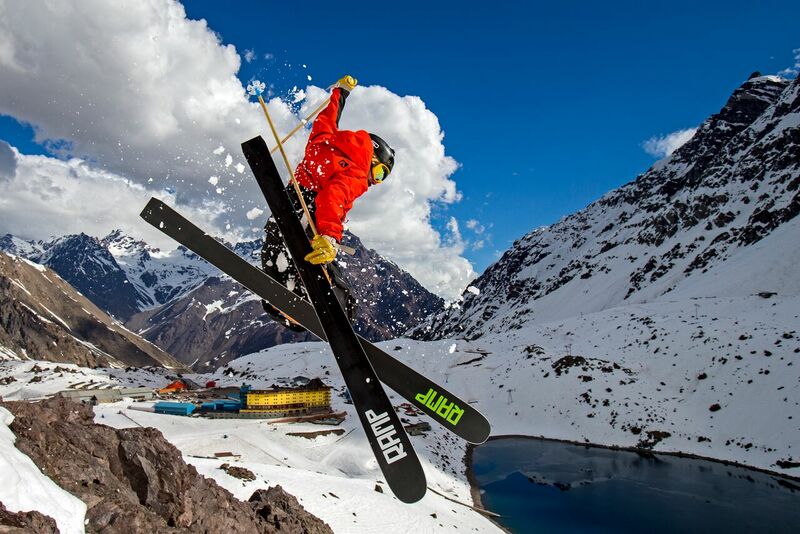 1.Epic winter sports – Chile’s many diverse regions make the country perfectly suited to a huge range of winter sports, making it the perfect winter getaway from the summer heat in the northern hemisphere. If downhill skiing isn’t your forte, the Lakes District is prime territory for excellent cross-country skiing, as well as the chance to ski down volcanoes, and snowboarding and extreme sports like heli-skiing are also very popular. If you’d prefer not to shred the slopes, winter trekking is on the rise, like the W trek in Torres del Paine, or day treks in the area like Cerro Dorotea, or live your Iditarod dreams and go dog sledding with a team of huskies through Chile’s southern forests. 2.Beautiful snowy landscapes – Torres del Paine. The Atacama Desert. The Andes. The Lakes District. All these beautiful landscapes are one of the main reasons people want to visit Chile. Now imagine them in the wintertime. The granite peaks and pampas of Patagonia, covered in snow and ice under a cold winter sun. The Lakes District – land of luscious forests and towering volcanoes – becomes the ultimate winter wonderland. The dramatic backdrop of the Andes behind Santiago, capped with a layer of snow. If you go crazy for a fresh snowfall, winter in Chile is the best time to go. 3.The coziest winter food and drink – To get through those long, cold winter nights, Chileans have created some of the tastiest, most filling winter fare in South America. 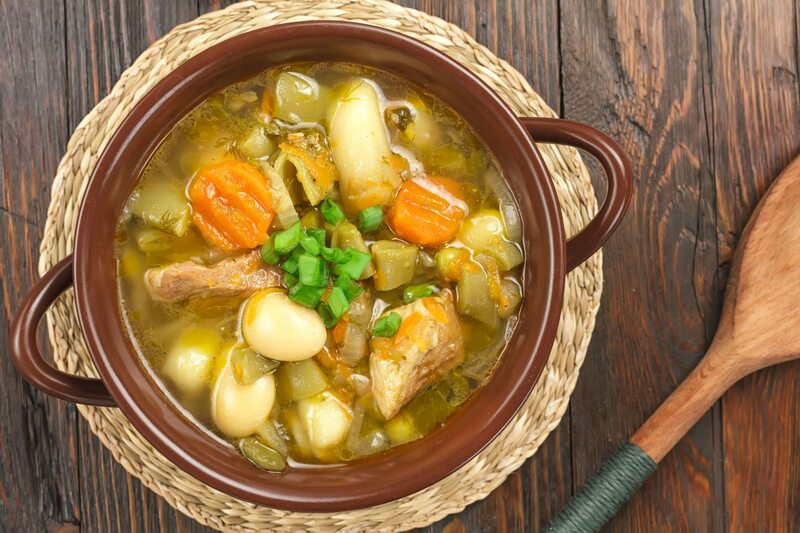 For lunch or dinner, tuck into a warm bowl of cazuela, Chile’s version of chicken noodle soup, chicken-and-dumplings-like pantrucas, or porotos con riendas, a hearty stew of beans, spaghetti, squash, and sausage. Then, for apres-ski drinks, try a cup of navegado, Chilean mulled wine, accompanied by a plate of sopaipillas pasadas, which are disks of fried Andean squash that have been soaked in a sugary sauce called chancaca. 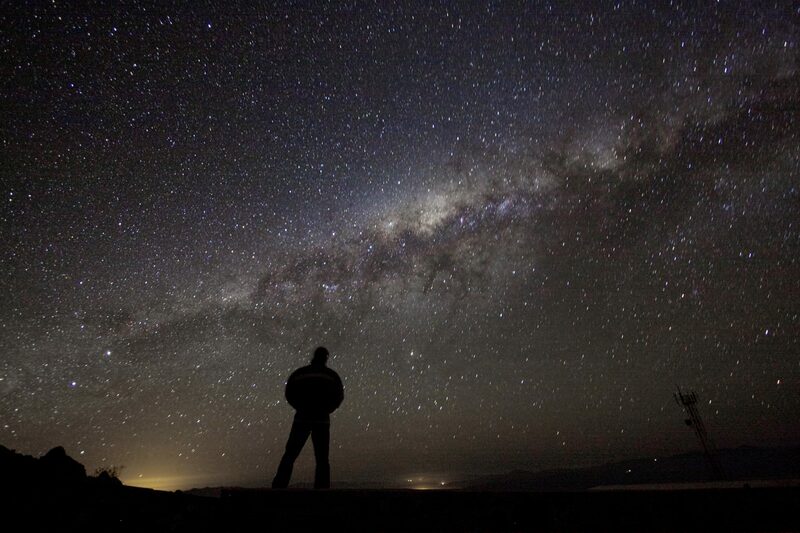 4.The best time to go stargazing – Winter is when the skies in the southern hemisphere are at their clearest, making prime stargazing spots like San Pedro de Atacama and the Valle de Elqui even more spectacular. You can visit world-class observatories like ALMA (unfortunately not at night, though, as it’s a working observatory) where you can learn more about the important scientific discoveries that have been made at Chilean observatories. Then, bundle up at night for stargazing tours with local expert astronomers, where you can use a range of telescopes to see nighttime marvels like nebulas and planets and learn all about the constellations and southern skies. 5.Low season crowds – Aside from the top ski resorts outside Santiago, winter is low season for tourism in Chile, which is good news for you! 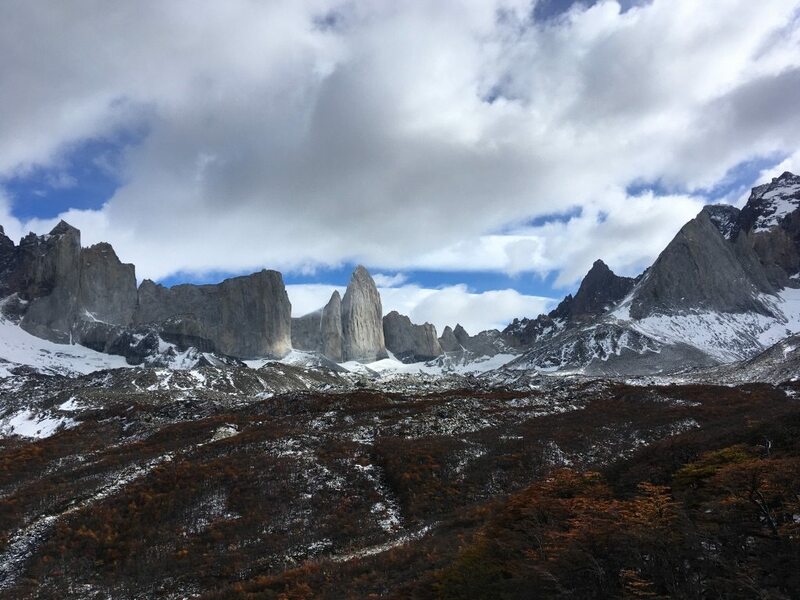 There will be even fewer crowds at the top destinations like San Pedro or Torres del Paine (which is now open for winter trekking, either with the full W or day treks), there is more availability at the top restaurants and hotels all over the country, and, best of all, you get to take advantage of great low season rates!